My husband is a physician and we joke about WebMD (no, its not a real doctor). 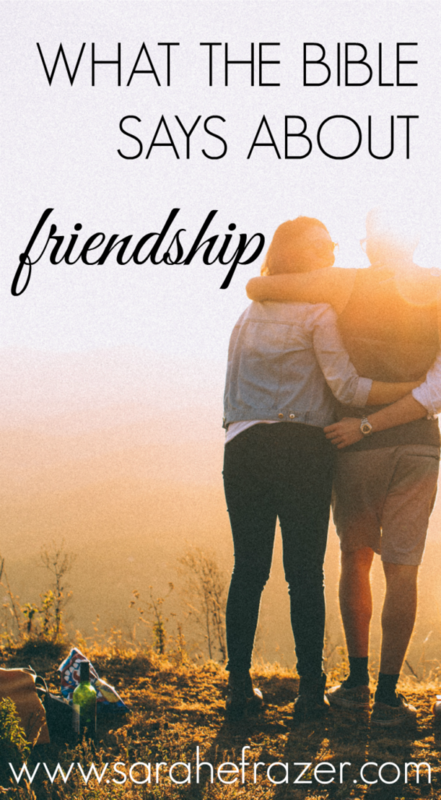 The other day I ran across an article on WebMD about friendship. It had a cute little graph, but basically the relationship between your physical help and friendship is amazing. They said those with friends recovery faster from illnesses, have lower blood pressures, fight depression easier, and get more sleep. Those who have friends are less likely to die young and less likely to develop dementia. Our health is defintel better with friendships! 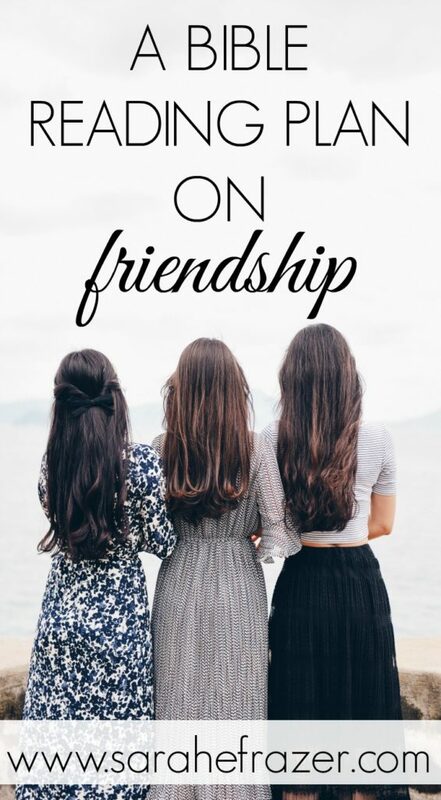 Another aspect of friendship we learn as we grow older is that most friends will come and go, but there are one or two who stick around through our entire lives. My old piano teacher (who was also my unofficially my counselor during my college years) told me once: You will have one or two friends your entire life. One of those will be your husband, but you will find most friendships are only meant for a season. Its true, isn’t it? When we acknowledge this fact, it can free us up to enjoy the friendships we have now, realizing some will fade but others will not. As our family plans to move to Honduras sometime next year, we will have to say goodbye to a lot of good, strong friendships. It breaks my heart to even think about it and I’m already teary-eyed. Our friendships are only meant to be for a season. But my wise piano teacher’s voice rings true: our friendships are sometimes only meant to be for a season. And that’s ok! One of the things I love to do now is pray for my friends. I have a list of friends I pray for, but sometimes I’ll simple ask the Lord to put someone on my heart to pray for them. Most of the time I don’t even tell them I’m praying for them. Even though we might not be as close as we used to be, we can still lift those people up in prayer! 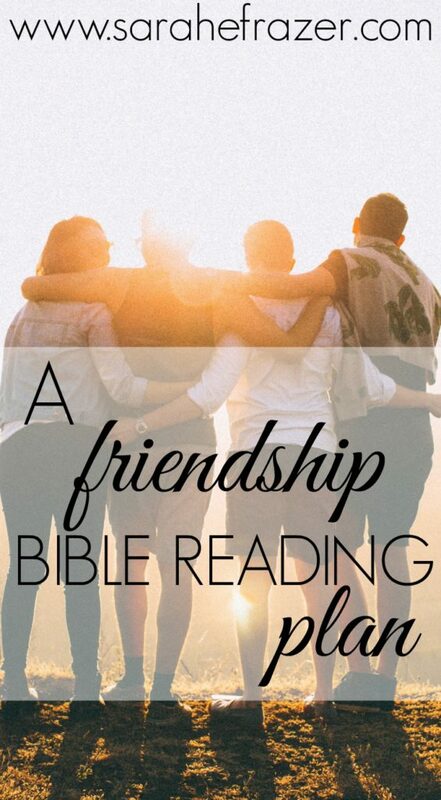 Below I’ve created a reading plan based on friendship. All of these verses stress the importance of good friendship and community. At the bottom is a simple prayer I like to pray for each of my friends when I think of them. 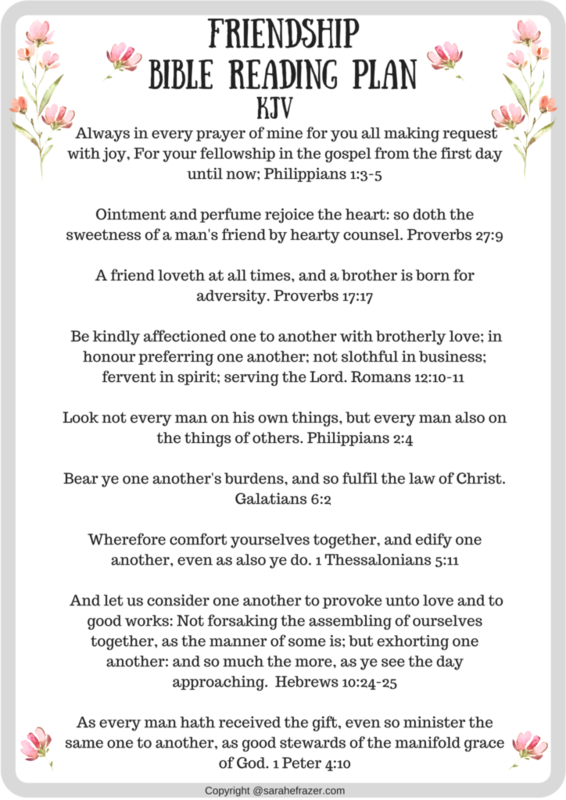 I’ve include the verses in the printable (so you don’t have to look them up). You will find the ESV and the KJV versions in the file! 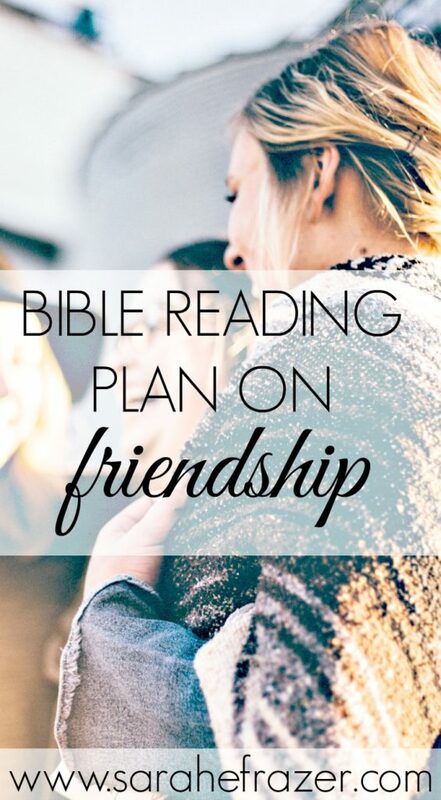 Download your free reading plan here.